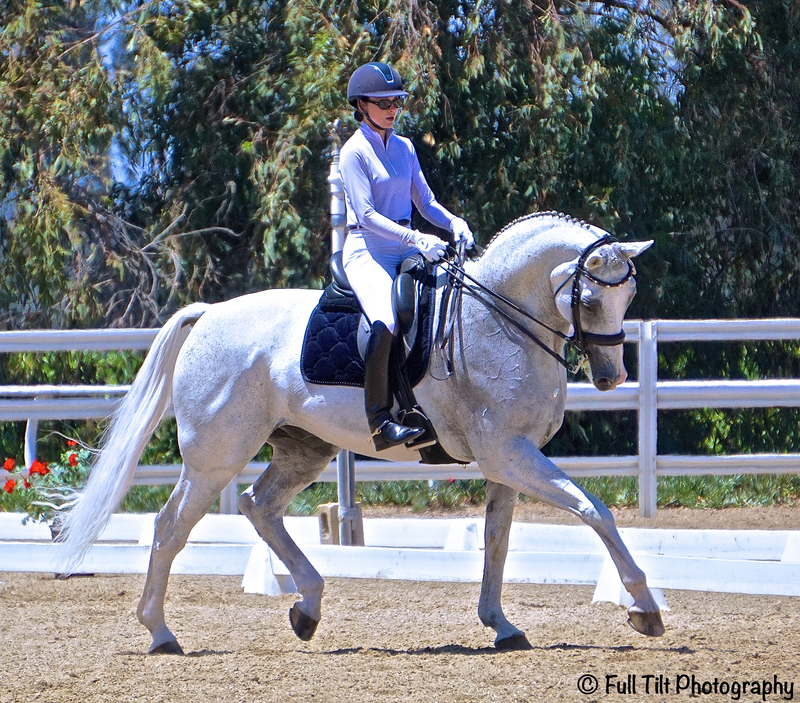 The Counted Walk is an "old school" Dressage exercise that I find to be highly overlooked and under utilized! It can be effective in improving the horse's balance and carriage, and to help him to better understand how to remain active behind even when going slowly. Generally a good, smooth, clean show jumping round happens when you have the right quality of canter, and your horse is rideable and adjustable between fences. If your horse is lacking in rideability or adjustability, it does not matter how great the canter is that you start off with - as you will find that the quality of your canter will likely diminish as your round goes on. And because your horse is not easily adjustable, you will probably be unable to truly fix it while on course. Riding is supposed to be about developing a harmonious partnership between horse and rider. When done extremely well, the horse appears to be performing entirely on his own, just following the thoughts and desires of his rider by apparent telepathy. More commonly, we see riders doing lots of strong driving, kicking, spurring, pulling, yanking, and overall using aids that are just... shall we say, a bit crude?? So, if the "crude aids" category sounds frighteningly familiar to you... how do you go about changing to the more "harmonious partnership" mentioned above, with a horse that is responsive to feather light aids?? About 10 years ago, I was coaching the very talented young rider in the above photo at an Event at the Carolina Horse Park in North Carolina. 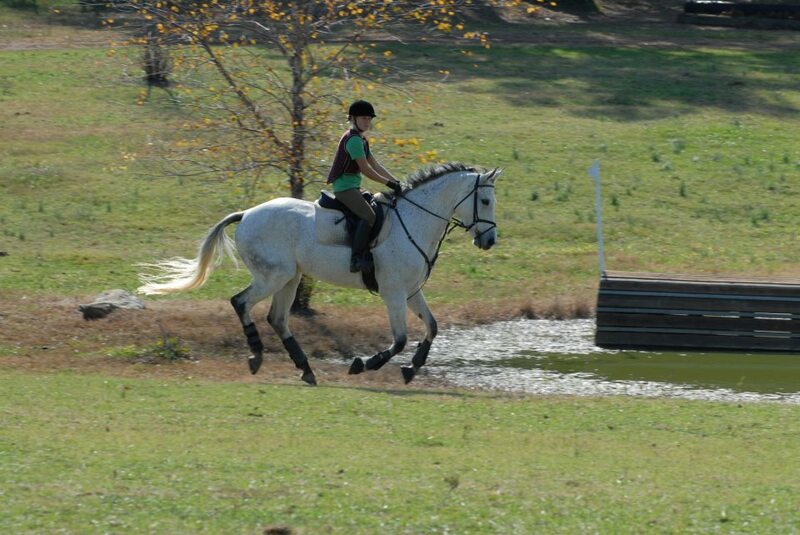 Her horse absolutely loved cross country, and could get very strong with her. 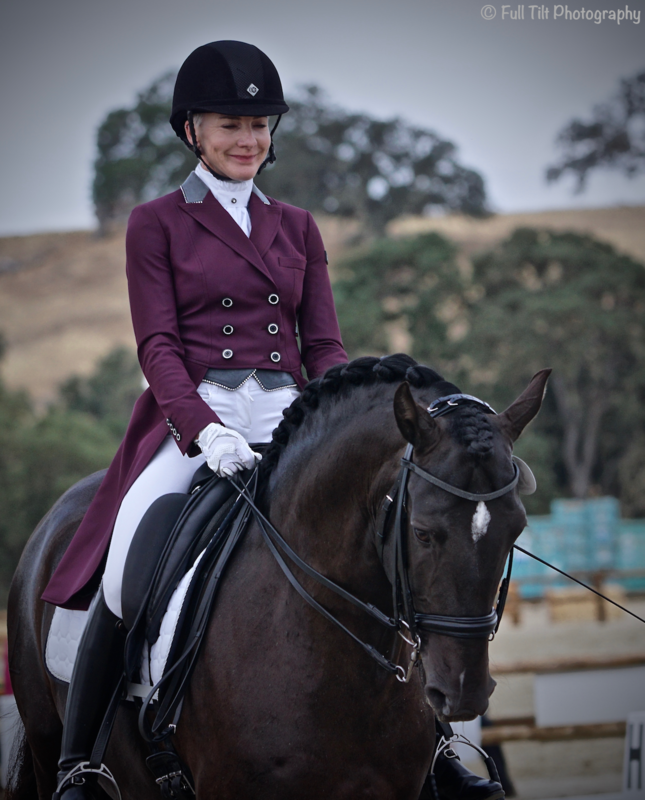 Many riders tend to think of the lateral movements as something that you need to be good at to show the judge as you perform them in the Dressage ring. But riders should actually be thinking about using the various lateral exercises as tools, used judiciously to make improvements in the way the horse is moving and carrying himself.